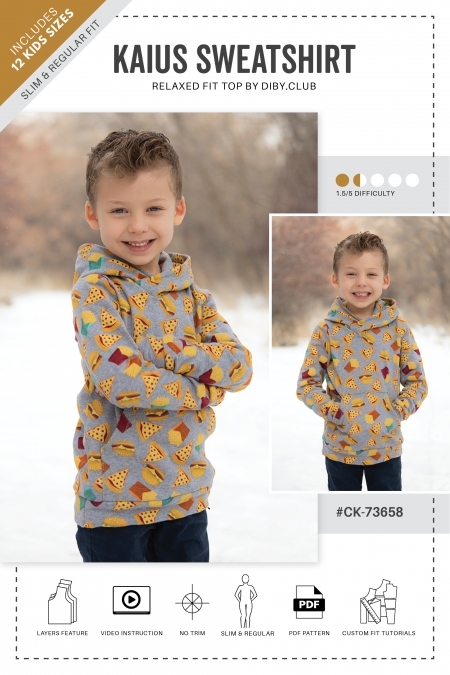 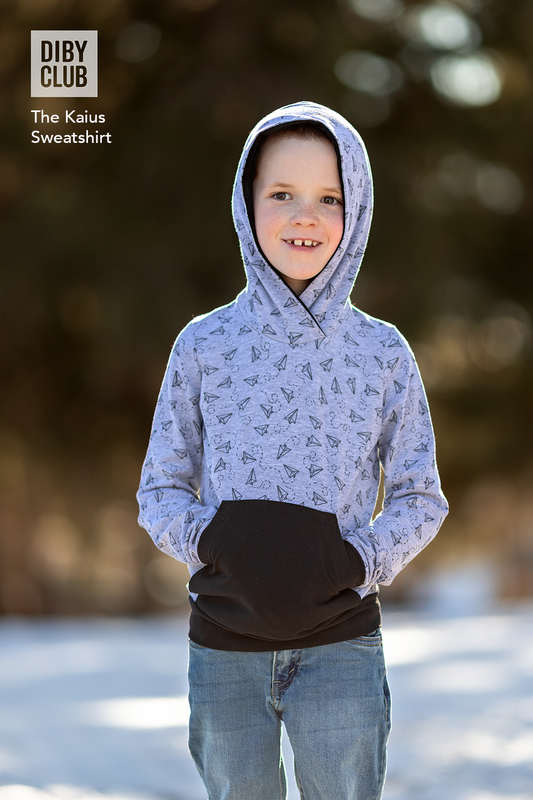 Whether they want something cozy to chill in, or they’re getting ready for night games with friends, the Kaius Sweatshirt is sure to please every kid. 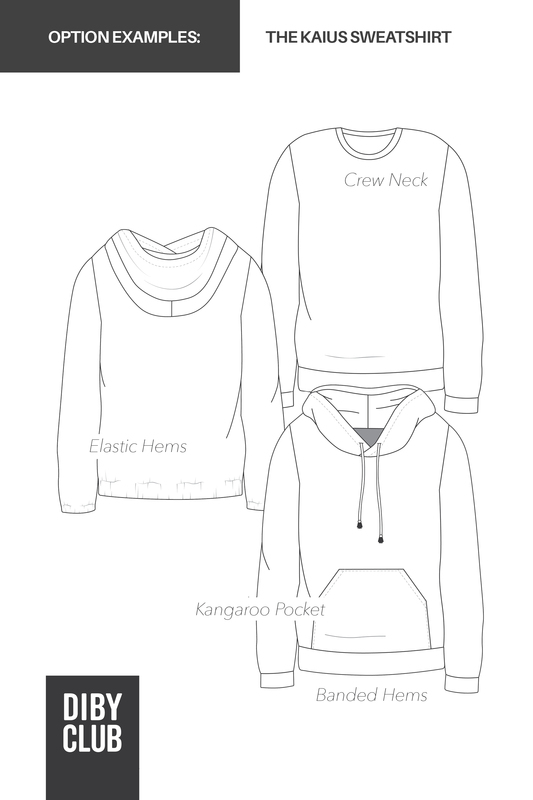 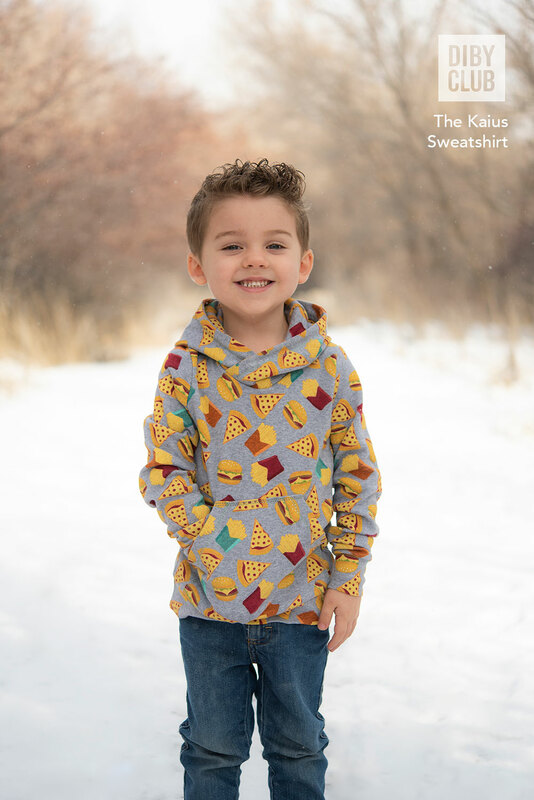 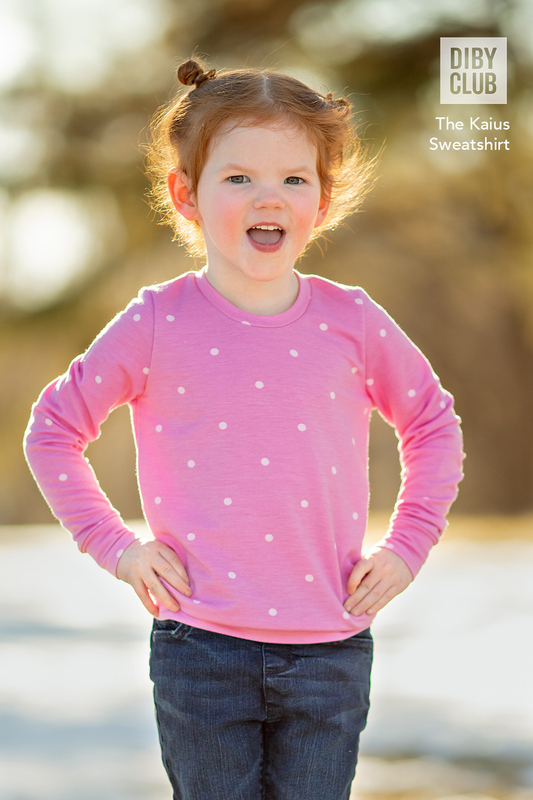 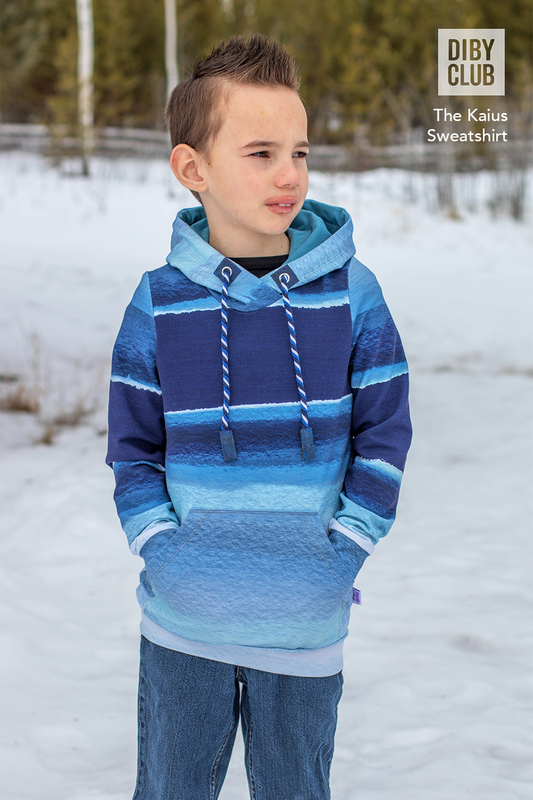 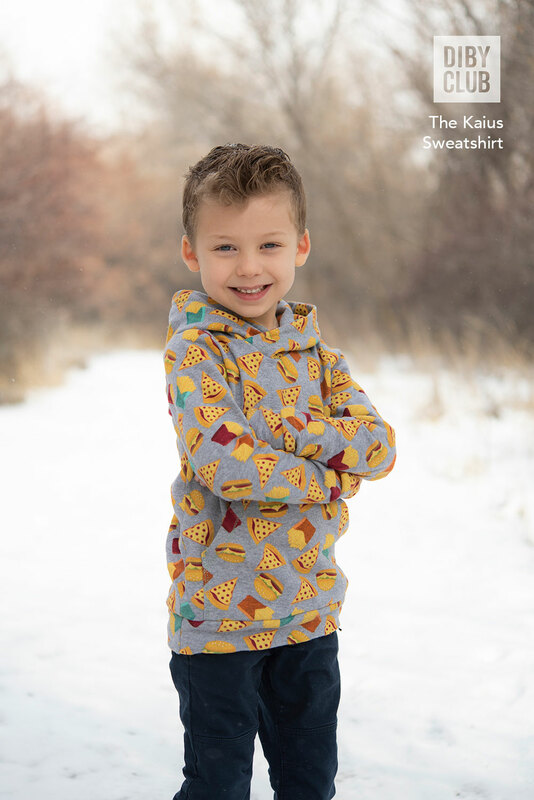 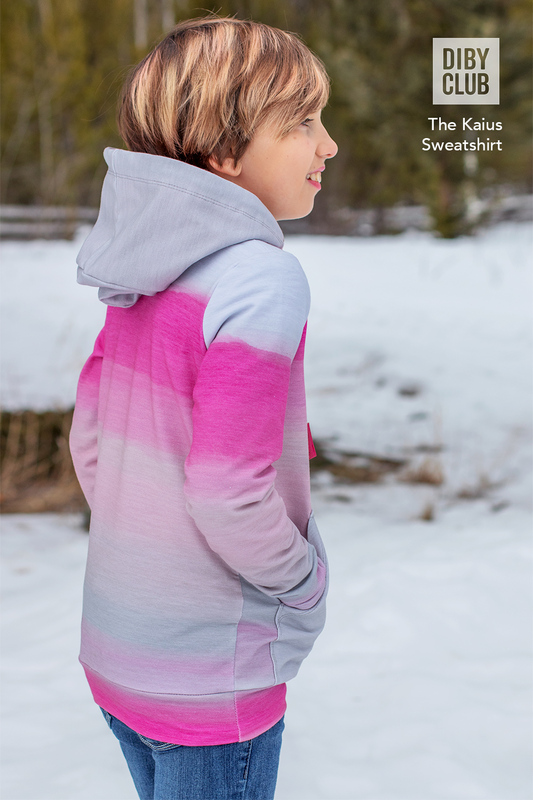 This unisex sweatshirt comes in both regular and slim fits and includes complete custom fit adjustment tutorials so your child can get the perfect fit every time. 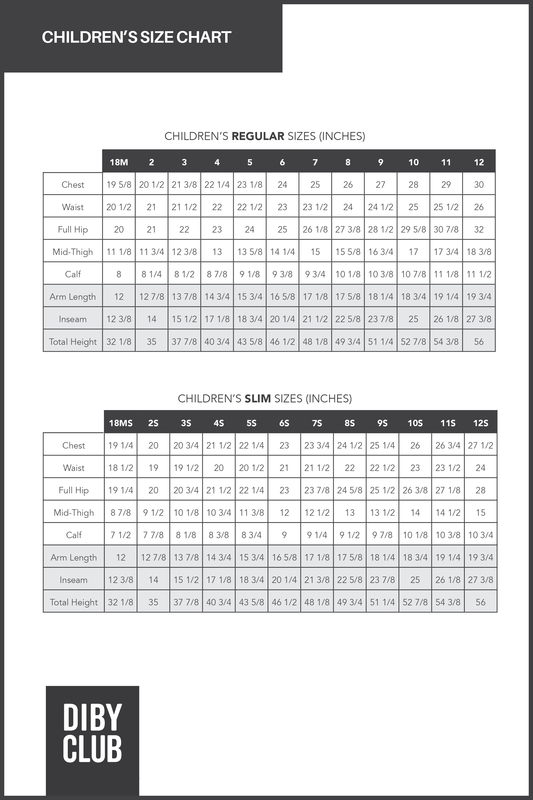 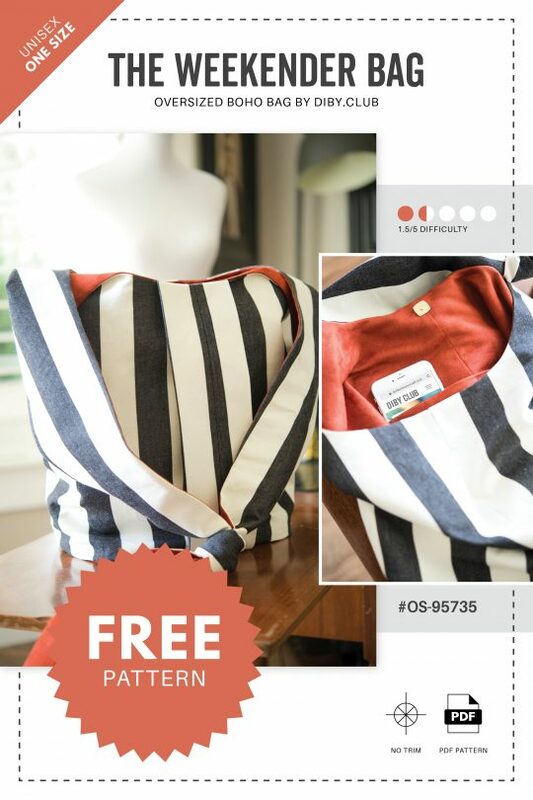 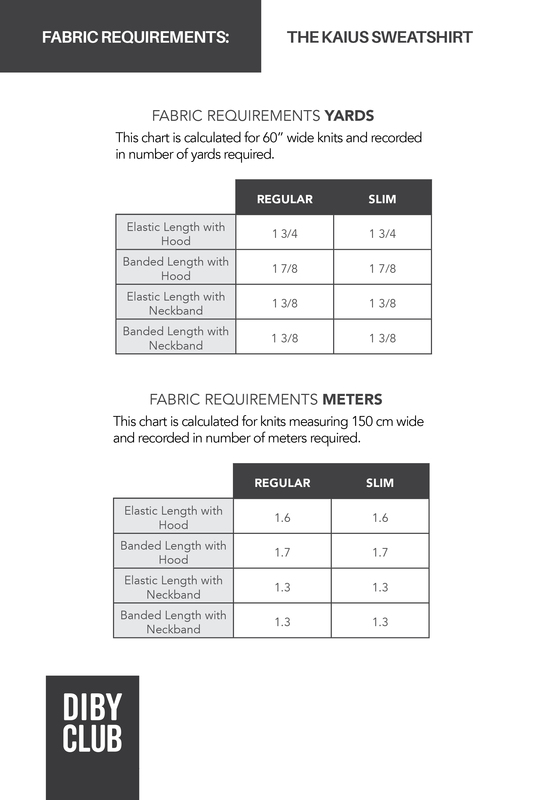 Please see size chart and fabric requirements in the gallery photos. 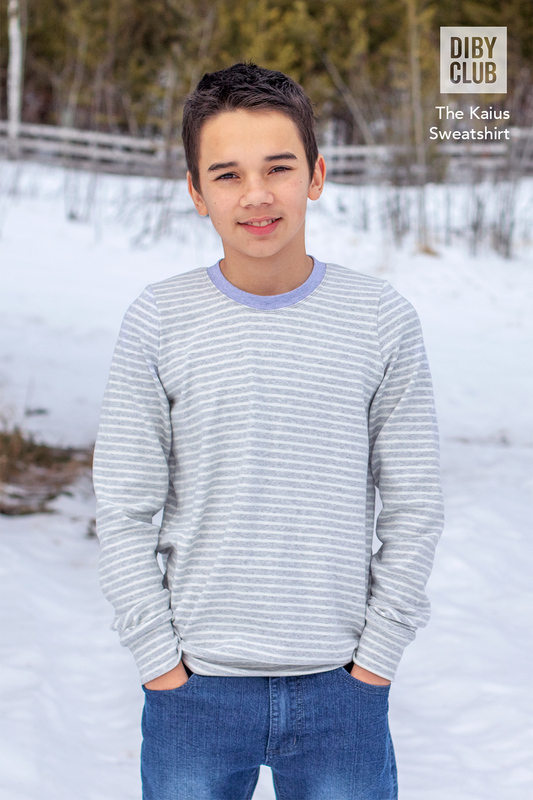 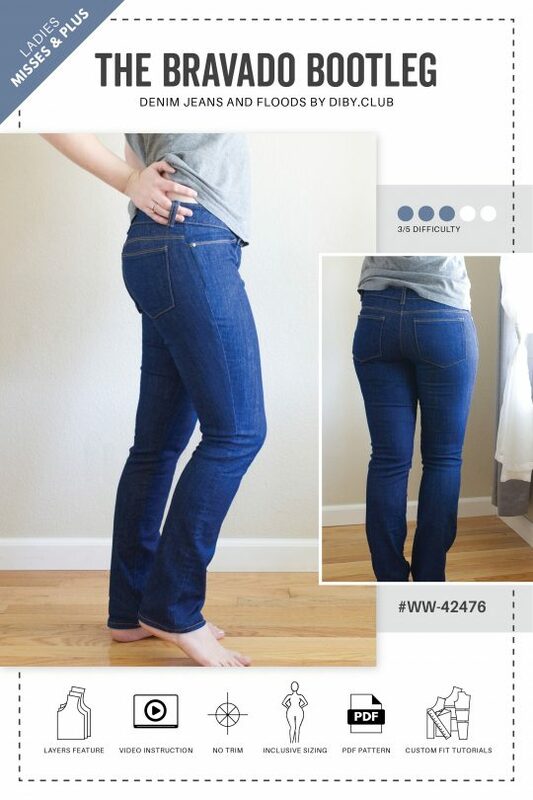 See The Kaius in more sizes and options!